It's a small achievement, but it still means the world to me. On request by the owner of The Country Providore who'd seen me snapping merrily away while in the shop, I sent her a link to my Spring You Are Full of Surprises post back in September. You might remember or recognise some of the pictures? The citrus fruit one is probably doing its rounds on my blog header as we speak. The owner then asked if I would mind them using some of these pictures in a write-up on their store that was going to be featured in UNO magazine. I said of course not, as long as I could get the credit for the photos. 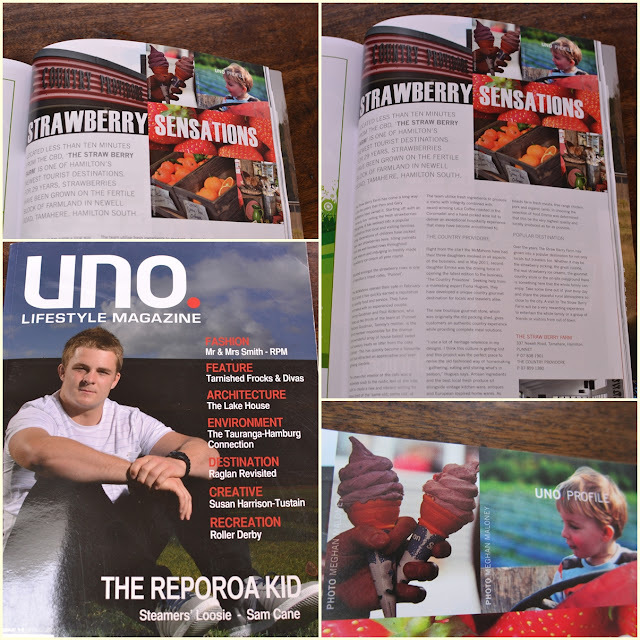 And finally this week (after much searching and following up) I managed to get hold of a copy of the magazine, and there they were, my very own pictures printed with my name on them in a real-life honest-to-goodness magazine. Tiny bit stoked. Tiny bit. What with working full-time and all, it's not often I can get away during the day to help out at school. But this week I made a special event to volunteer an hour with Noah's class to make Christmas crafts. I'd ummed and ahhed about choosing activities that weren't going to be too difficult for the kids. Beforehand, I'd even roadtested putting together some of those lovely paper ball ornaments with Jackie and Heidi but after making one each, they said they thought they might be a bit challenging for the kids, especially if all five of them needed my help to complete them at once. So in the end I played it safe and made two different Christmas cards. I got the idea for these lovely snowmen cards from Ange over at Tall, Short and Tiny and tweaked it a little to give it my own unique flavour. I still have a zillion buttons lying around, and despite already gifting some to Miriam and Leonie, I think I shall be finding things to do with buttons for many a day to come. So many a person has been and will be receiving one of these from me in real life too this year, they are so easy and fun to make! I also thought the kids would enjoy unravelling paper snowflakes after cutting them out before adorning them with all manner of glitter and sequins on a card. And adorn they sure did! We had a lovely time, although there wasn't an ounce of glitter left at the end it had been thrown so vigorously around the table in an effort to make their cards simply the best. Funnily enough, as I type I can even see a skerrick of glitter glinting somewhere on my nose out the corner of my eye, but do ya think I can find it!!!!!! As much as I think my children are indeed beautiful creations from God, I'll always be the first one to laugh at their less-than-attractive poses caught in the act. With the warm weather finally arriving just in time for the first weekend of summer, last weekend we gave the free paddling pool we got with the trampoline its first outing, as well as putting the sprinkler under the trampoline for some slippery, sliding fun. Here's to many more weekends where that came from. The most memorable part of the afternoon was when I decided I'd just better check Mylo's shorts after seeing some interesting facials (we were letting him go 'free willy' at this point inside his swim shorts). To my relief, there was just a botty in there but when i turned around to go back inside, a giant rock poo awaited me on the concrete. How I didn't step in it on my way out to the pool I'll never know! And so that marked the end of pool play for that day...not only because of the poo but the little culprit had lips the colour of the paddling pool and was shivering like a good un! Stare at the picture below and the first four words that pop out at you are meant to describe you well. Me? Apparently, I'm Charismatic Elegant Genuine and Patient. If that's really even a bit true, well I think I can live with that! 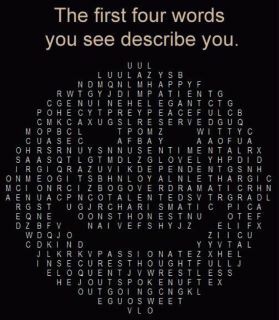 What four words did you see first, and do you think they describe you well? Hope that you are all loving this kinda full-on yet fantastically fun time of the year as much as I am! Head on over here for plenty more loving! Ooh congratulations on your work in print that is SO, so cool and they are gorgeous photos!! Well done. Not sure about the words I got lazy, genuine, thoughful and outspoken (but when I went back to find the last one I did see eloquent which I liked WAY more!) Have a wonderful weekend. woohoo for having your photos published in real magazine! Congrats! Awesome about the photos and I just love the pic of the boys in the paddling pool! How exciting about your photos! Well done. They are lovely. Love your paddling pool story too! My 4 words were - Happy, reserved, talented and out going! Ha! 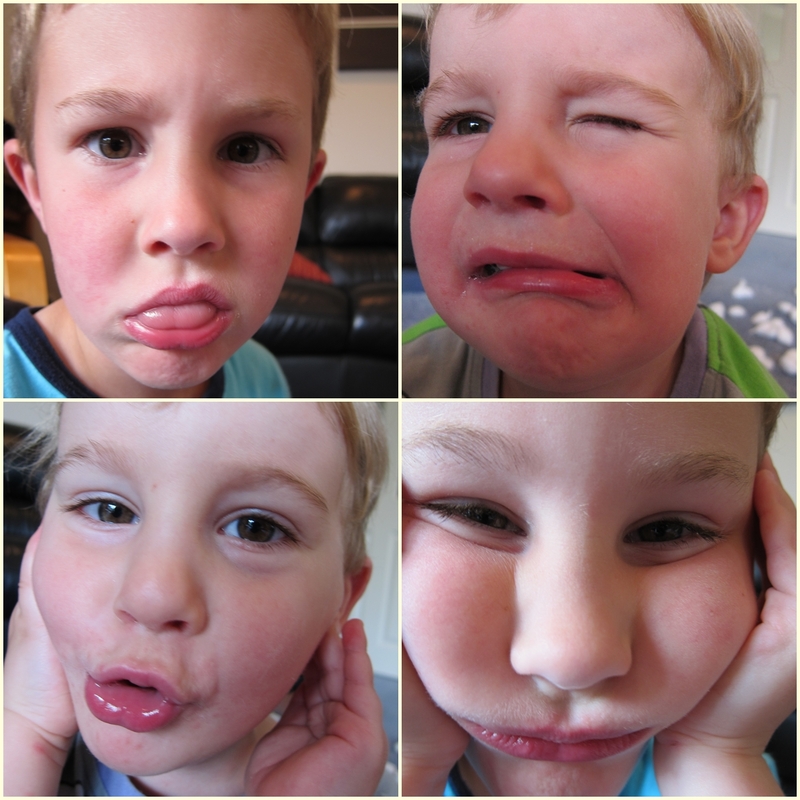 Love the loving - spesh the photos of the boys! My words were: elegant/ peaceful/ happy and passionate. Oh my gosh, I claim those with all my heart! I LOVE the button snow men- too cute! 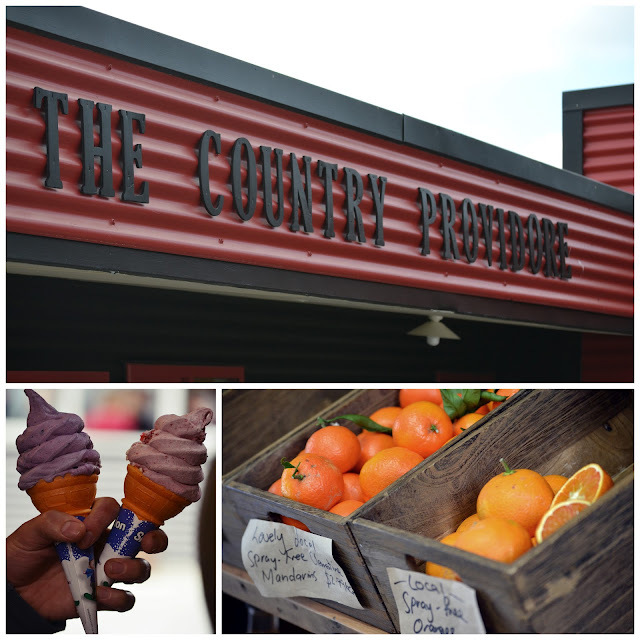 AMAZING photos, how great to have them in print. That must have been such a thrill!!! Well done! After not seeing any words for a while (and starting to get a bit worried haha) I got: Naive, passionate, thoughtful and eloquent. Once I saw the first 4 I saw so many more words, I guess I needed to open up that part of my brain and get it working!!! yippeee for you Meghan!!! thats so awesome about your photos! I got graceful(! )talented, passionate, oops, cant remember the last one... hehe. Yay for your magazine fame!!! Love your photos and love your loving list. 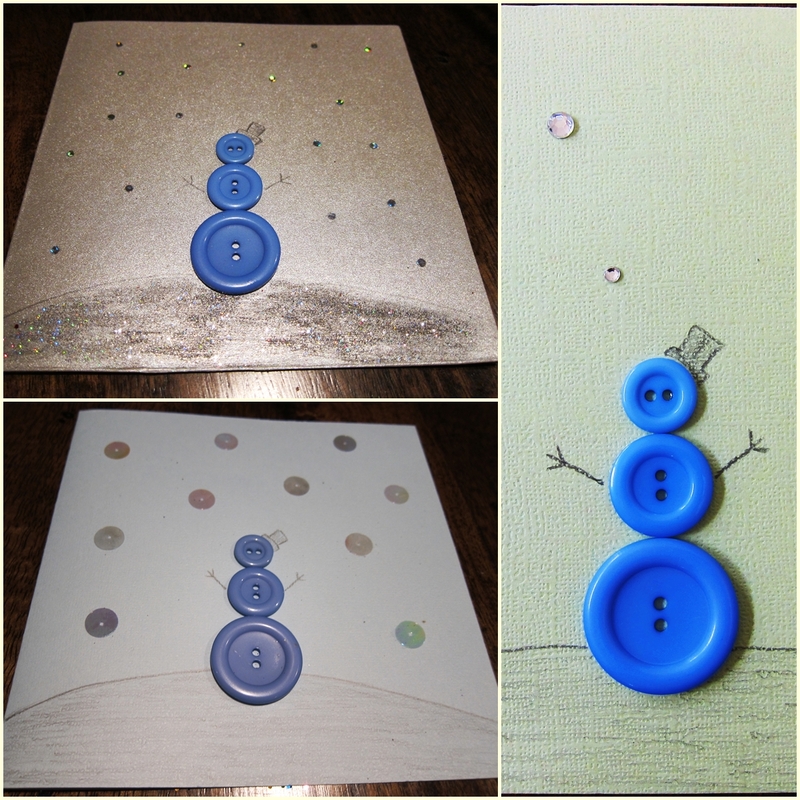 I just adore the snowman card you made for me - such a fab idea!!! Yay! You have every right to be stoked about being in print. I'd be doing a happy dance!! Love the button snowman too - I would like to pinch that idea to do with my daughter if you don't mind. Congrats on the magazine pics! You must be thrilled!! Re the word thing, apparently I am love, dependant, thoughtful and eloquent. Awesome work on geting your pics in print. As for my 4 word - Happy, Patient, Elegant and Peaceful ... not sure they are a fit description of myself over this past weekend, perhaps an indicator of whats to come? ?